1. The Heart of God the Father. Why would God provide me reconciliation through Jesus? Was it just because of his love? Or because of a greater plan in the heart of God? Is my reconciliation simply because God loves me, or because God wants to use me towards a greater purpose? Why would God choose to work with me, as a redeemed individuals? God the father has a heart for the nations. I am a part in cooperating with God to fulfill God’s plan to gather the nations. 2. The Plan of God: Gathering the Nations. Revelation 7:9-11 gives us a perfect picture of the fruit of nation gathering. Every tribe, every tongue. The fruit of grace — my reconciliation — gives me the ability to cooperate with God in gathering the nations. My labor in God’s kingdom is all part of this larger work — to gather the nations. I’m not saved and reconciled simply because God loves me, but moreover, because God wants to use me in gathering the nations. 3. We work in cooperation with God’s plan. We are called to declare the praises of God and his among the nations. (Psalm 96). As I mediate on that verse, I’m reminded once again that for people to hear our declarations of praise, we must participate in the gathering of the people. For some, that is working in multicultural church like I helped plant in my home city. For others, that is working among immigrants. For still others, that is working among your own people group. For us, that is working in other countries, particularly in Latin and South America. This larger vision carries us through the awesome times, as well as the lean times, in our ministry. This is what gets me on airplanes to teach in your church, to inspire a new wave of passion for your calling, and to give myself away in Latin America in the missions side of our calling (An example: Our work in Nicaragua, January 2010). Our calling to provide evangelism and missions training to churches through out the Americas is our particular expression of ministry to cooperate with God’s plan to gather the nations. To encourage churches to grow in reaching their communities, and help them plan to do so. 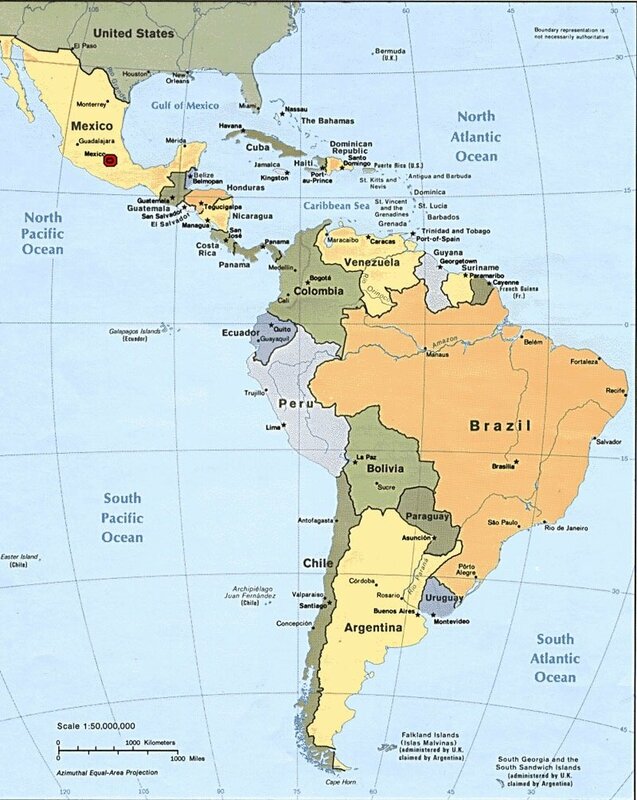 To assist churches who want to send teams to Latin America to cooperate with local churches. To plant a church for immigrants in my city. You have your own particular expression. Some of you are called to give to missions to enable this work. Some of you are called to short term or long term missions. Some of you are called to help or lead your church in the work of mission. Some of you are called to launch businesses that fund missions work. As you look at your current calling, how does it fit with God’s plan to gather the nations? If you are feeling a little stale in your ministry, take a reflective look at your ministry and ask yourself — how am I cooperating with God’s plan to gather the nations? How does your particular ministry expression cooperate with God’s plan to gather the nations?